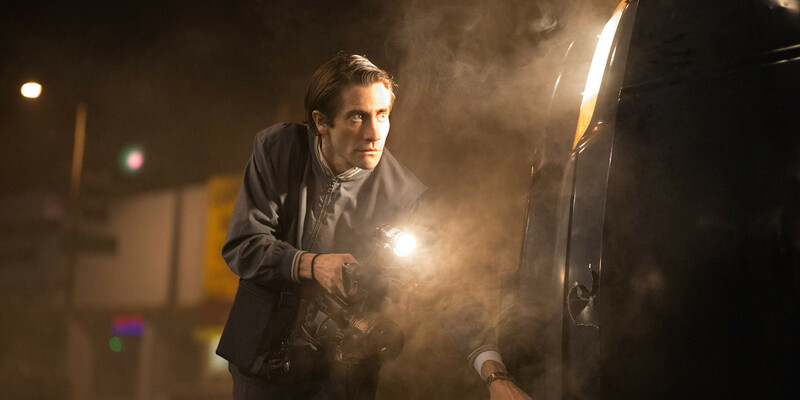 Pick of the week: “Nightcrawler“ — The thing is, he’s not wrong. The freelance crime scene photographer Jake Gyllenhaal plays in this creepy thrill may be a total sociopath, profiting off other people’s miseries and even adding to them (or at least staging them) if it makes for a better shot. But he’s taking the principles of free-market-capitalism and entrepreneurship to its logical extremes — even if those extremes include murder. Great film.